Huglu 103 DE silver action, very clean and very well looked after, comes with all chokes that came with the gun from new. I’ve had this gun from new so I know it’s always been cleaned and looked after. Sinlge trigger ejector. Great starter gun. 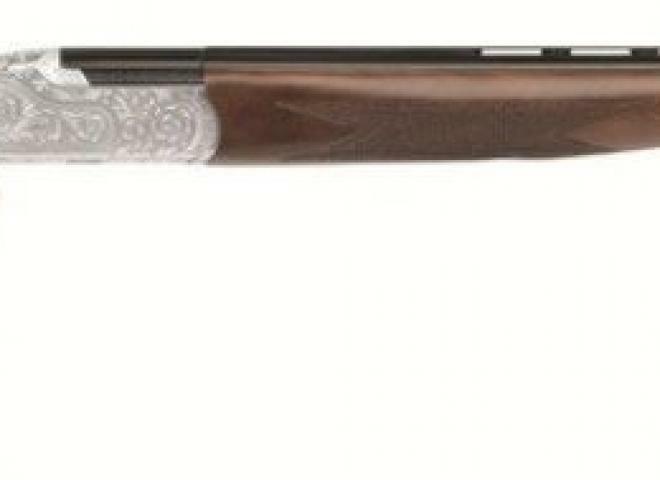 The stunning Huglu 103CE is the perfect choice for clay or game shooting. It features a silver action with gold birds, Turkish walnut stock and comes complete with hard case and 5 multi chokes. This really is a lot of gun for the money. Good looks and reliability is affordable with the Huglu G12 semi-auto. Incredible value 3 shot pump action, with pistol grip synthetic stock and forend, non reflective finish on all metalwork. Incredible value 3 shot pump action, with ergonomic synthetic stock and forend, non reflective finish on all metalwork. 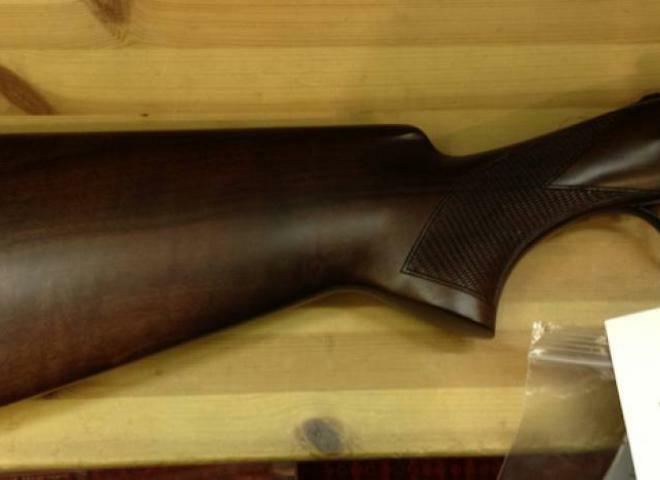 Huglu Europa 12g O/U shotgun. 32" barrels with 7mm top rib, 3/4 & 1/2 choke. Black action with 14 3/4" stock with adjustable comb.